White Hall: White Hall near Williamsburg has spacious two- and three-story townhomes offering beautiful, open floorplans that are perfect for entertaining friends and loved ones. 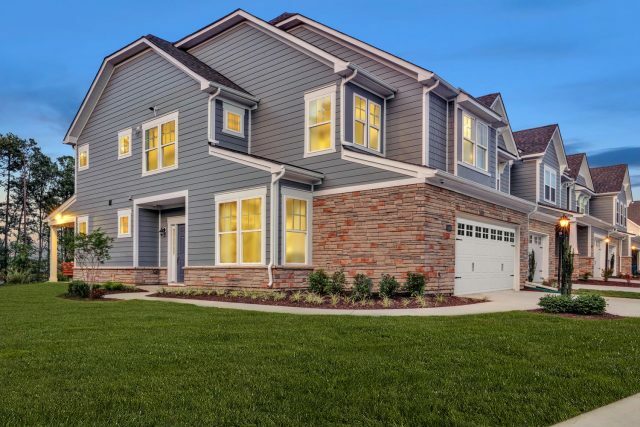 With the option of up to four bedrooms in the three-story Rockford and Carmichael and two-story Sheffield floorplans, you’ll never run out of space for your family and guests. 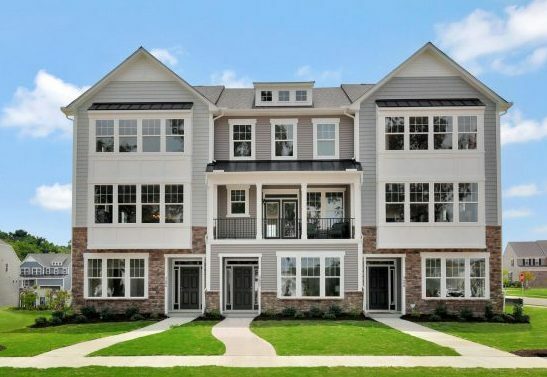 Ridgefield Green Townes: The three-story garage townhomes at Ridgefield Green Townes in Richmond’s West End are a must-see! 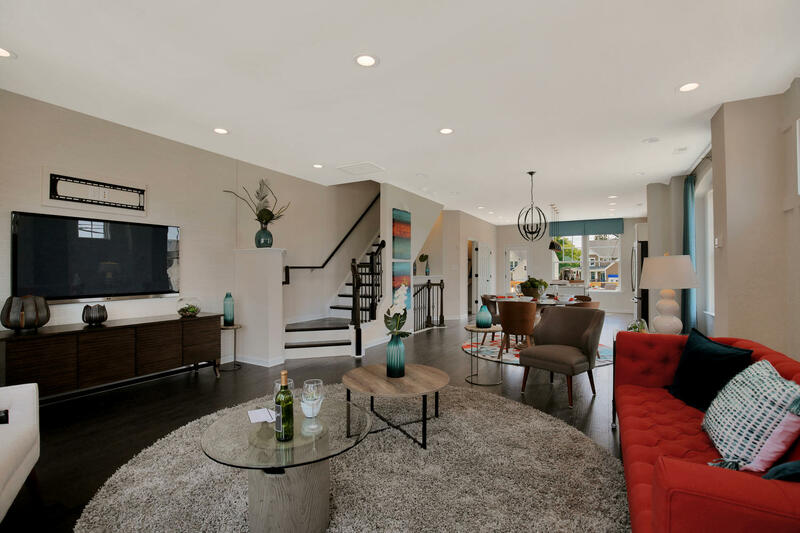 Each floorplan boasts two bedrooms on the third floor including a luxurious owner’s suite, the option of a third bedroom on the first floor, three and a half baths, and gorgeous finishes throughout the townhome. The possibilities are endless! You can elso enjoy the added value of each townhome being built with energy-saving features for a more comfortable and efficient home. 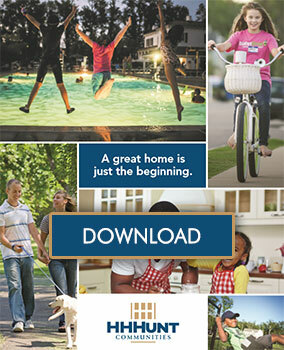 Holloway Townes at Wyndham Forest: You won’t find a better value in the Deep Run School District than Holloway Townes at Wyndham Forest. These gorgeous garage townhomes feature three-bedroom floor plans including two plans with first-floor owner’s suites. These townhomes are perfect for any stage of life and are just minutes away from all the best shopping and dining that Glen Allen has to offer! We believe it’s how you live that matters and strive to offer townhomes that meet your lifestyle and allow you to enjoy the best things in life such as easy-living and socializing with neighbors. Plan a visit today at White Hall, Holloway at Wyndham Forest, or Ridgefield Green Townes to discover why townhome living is right for you!